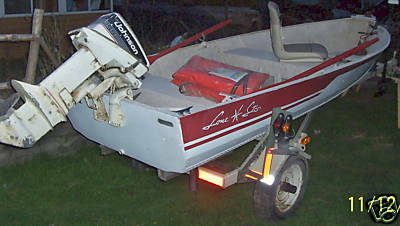 I bought this boat about 10 year ago and have used it sporadically as row boat. 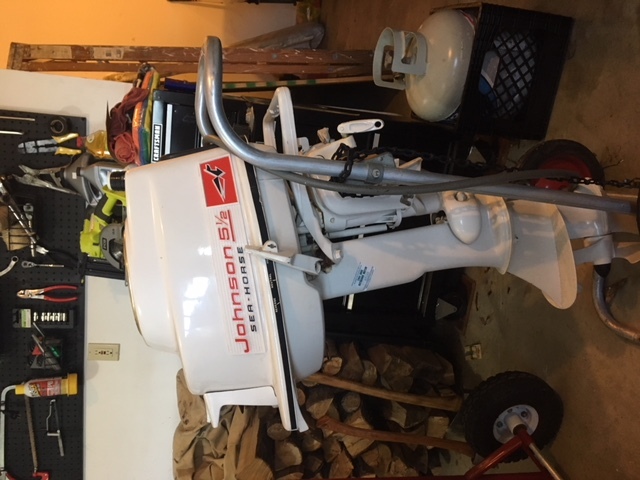 I had the opportunity to pick up a few cheap 6 hp outboards and decided that I would spend some time and money to get it fixed up and looking good. 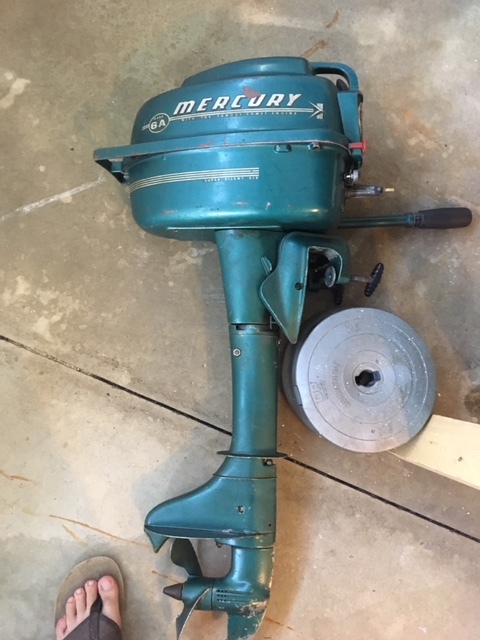 In my prior use of the boat, it had leaked a little. 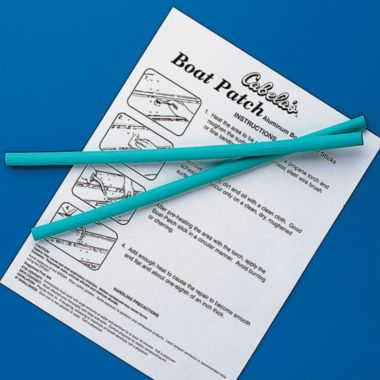 So before I plan to spend some long days on the water I decided to look into how to seal the rivets. 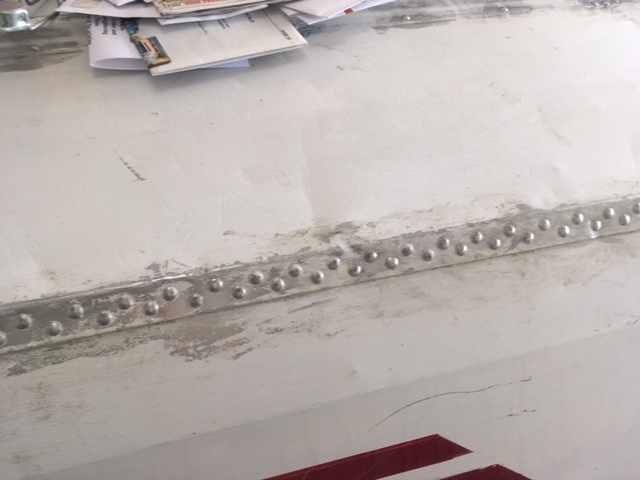 The 3M product showed up and I had to prep the boat. 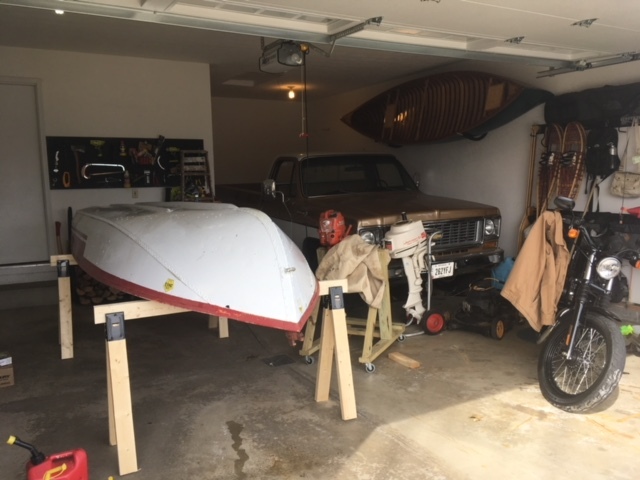 I made some wide saw horses and then got the boat on them. 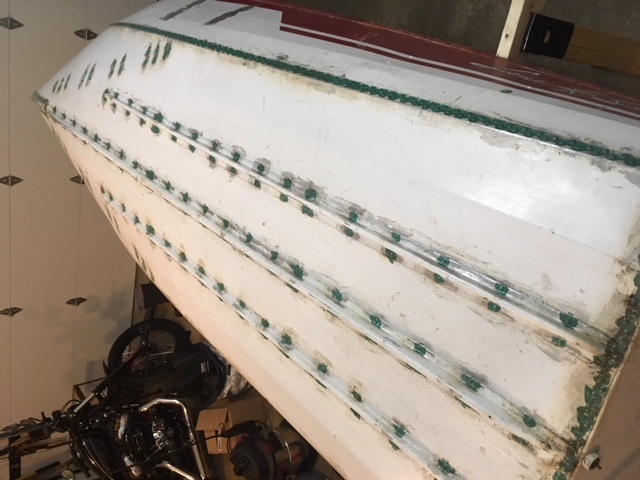 The next step was to wire brush / strip the paint off all the rivets below the waterline. The 3M product require the use of a torch to heat the rivets prior to the product being rubbed over each rivet. Now with the boat all sealed up, I plan to repaint it. I want to keep the original paint scheme but I plan to paint it blue and white instead of red and white. 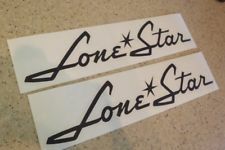 I contacted a vendor on ebay to make custom Lone Star emblems that are the same height and length of the current script painted on the boat.